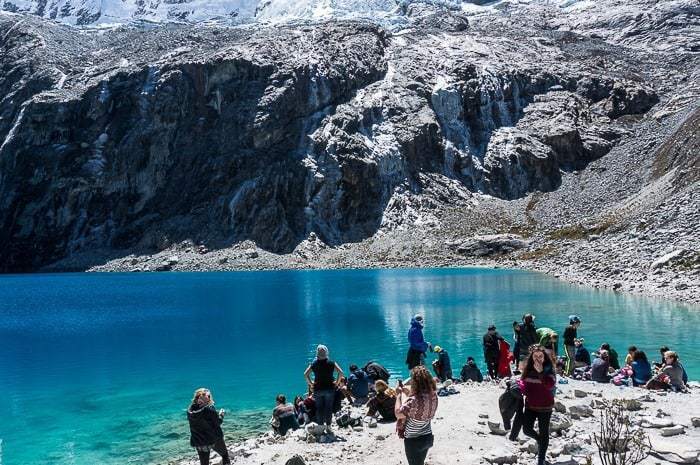 Peru is a hiker’s dream, especially all along the Cordillera Blanca near the city of Huaraz (the most common point of departure for nearby mountain adventures), and the Laguna 69 hike in Peru is beyond a doubt one of the best day hikes in the area. Laguna 69 was a place I knew I had to visit before I’d even set foot in Peru. Laguna 69 has blown up in popularity (perhaps partially due to its name, but undoubtedly due to its beauty) in the past few years on social media. Laguna 69 was a great early acclimatization hike in preparation for the Santa Cruz Trek, and it was an amazing day hike in and of itself. Here’s what you need to know about the Laguna 69 hike. 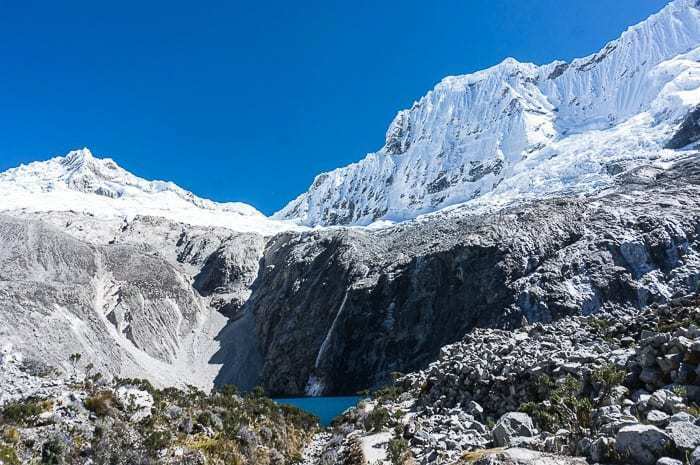 Laguna 69 sits at an almost insane height of 4,600 meters (15,100 feet). Let that sink in… that is approximately 700 feet higher than ANY place in the Continental USA. If you’ve never hiked at that altitude, you can expect it to be tough. 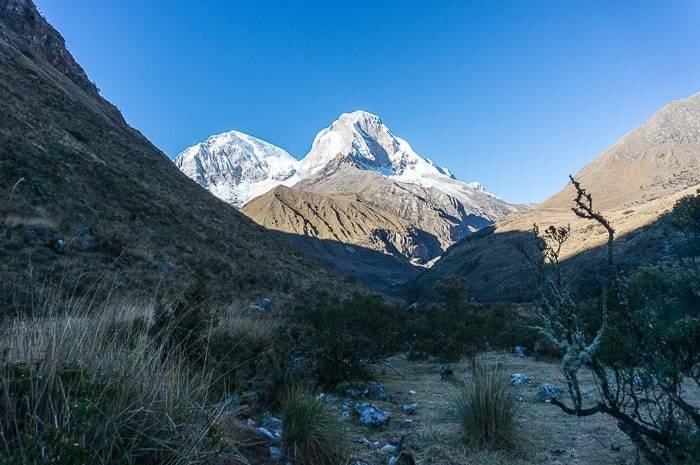 You should spend at least 24 hours or more in Huaraz (which sits at 3,100 meters) in order to help you acclimatize prior to setting out. 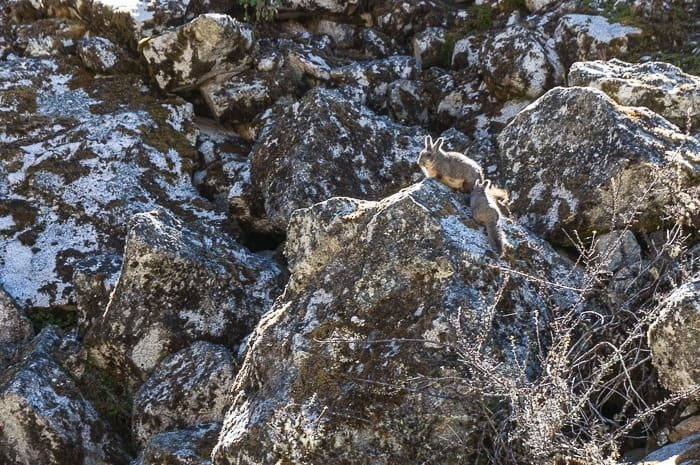 The hike will take at least 3 hours on the ascent and 2 to 2.5 hours on the descent. 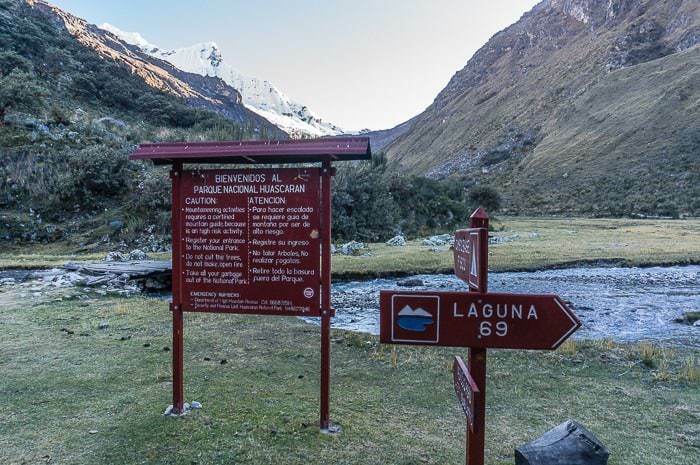 The Laguna 69 hike distance is about 12 kilometers round trip (7.5 miles) and also includes about 800 meters of vertical ascent (2,600 feet). If you don’t know what those numbers mean to you personally, you might have a much harder time than expected. 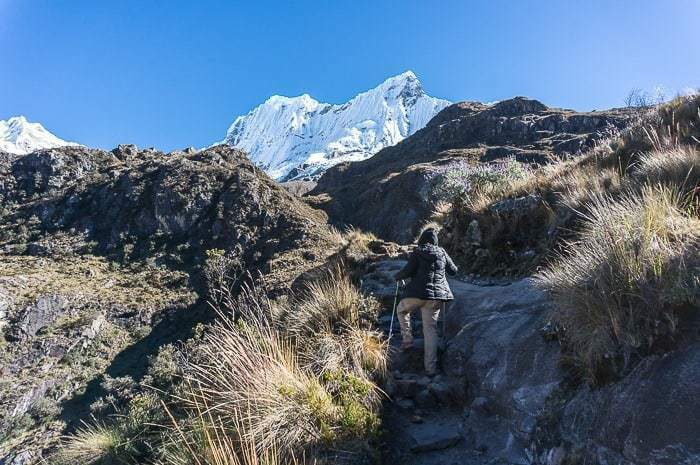 But if you are in decent shape and acclimatized to the altitude in Huaraz, you should be able to do this awesome hike. Alright, the main problem with the Laguna 69 hike is it is insanely popular. We are talking about busloads of people that arrive daily, with hundreds climbing to the top all around the same timeframe. 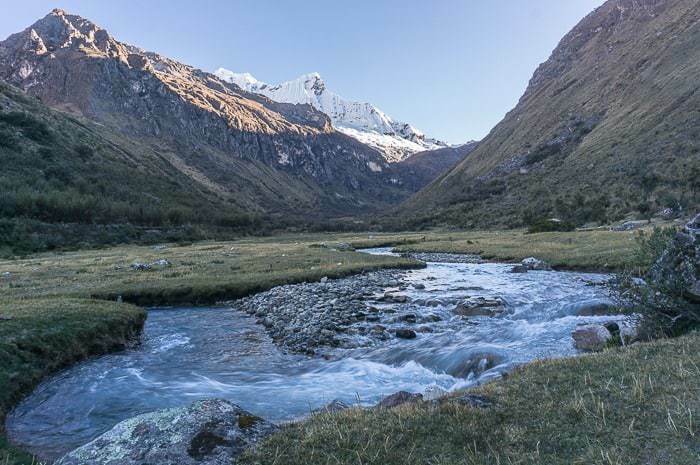 If you want some peace and solitude and not just a selfie in front of the lake, I would recommend spending the night at the camp area at Llanganuco near the trailhead and starting early in order to beat the crowds. This is what we did, and it allowed to have the lake almost to ourselves for a brief period of time. We set out by 7 am (woke up at 5:30 at the free campsite) and made it to the lake just after 10 am. The first wave of people arrives around 10:45 by the fastest hikers — giving us at least 30 minutes almost alone at the lake. We only had to share it with another pair of hikers. Between 11 am and 12 pm, the crowd grows thicker by the minute, with almost nowhere to hang out beside the lake. People had music blasting on portable speakers. People were screaming and jumping into the lake. We waited around this whole time, snacking, eating lunch, and marveling at the circus. We started hiking back down at around 12:30 and I counted the people I passed on the trail that were still hiking up. I stopped counting at 115 people still hiking up!! The hike starts off relatively easy, gradually ascending through the valley, passing lazy cows and horses. Snowcapped mountains lay both behind and ahead of you and Chacraraju calls you ahead. You arrive at a series of switchbacks that take you higher as your breathing quickens. You will eventually arrive at a small lake, a false summit if you will, that represents the halfway mark. You’ll find yourself once again hiking through a lazy valley before heading up the last and hardest set of switchbacks. It was here on our descent where nearly every hiker asked me “how much further?” in between heavy breaths. It’s slow and challenging hiking at altitude. 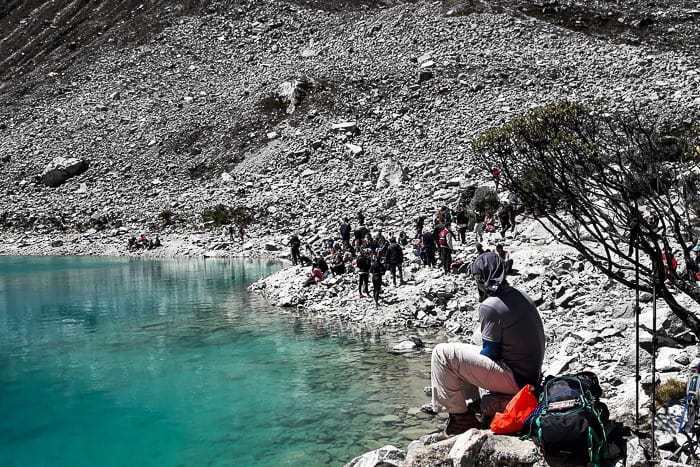 The challenge is truly about the altitude, not the vertical ascent or distance when it comes to hiking Laguna 69. Finally, you’ll pop over a hill and get your first glimpse of those shockingly blue waters below the mountain of Chacraraju. If you go with a tour group, you will have a short time here before you’ll have to turn around and hike down. Snack up and pat yourself on the back for a job well-done. Is the Laguna 69 Hike Worth It? The Laguna 69 hike is undeniably spectacular. 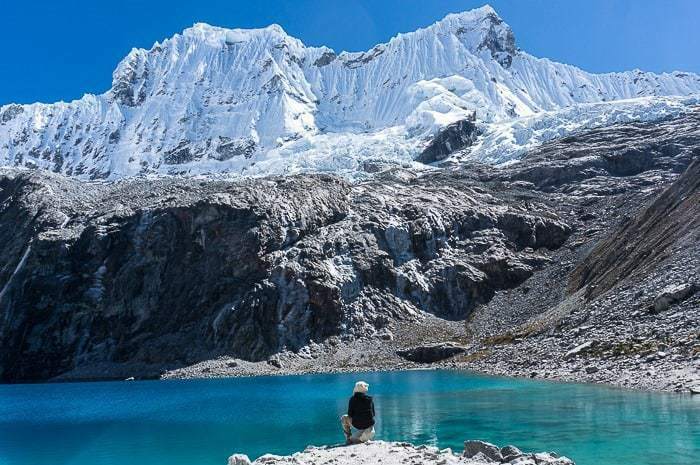 I’m not sure it’s the most stunning lake I’ve seen — that would have to go to a nearby neighbor, Laguna Paron, in Peru — but it’s definitely worth visiting. 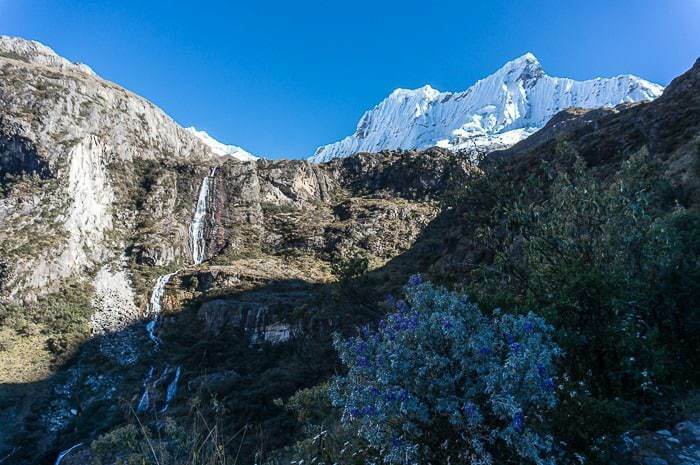 It makes for an excellent workout and a great way to acclimatize for other adventures like the Santa Cruz Trek in the Cordillera Blanca. 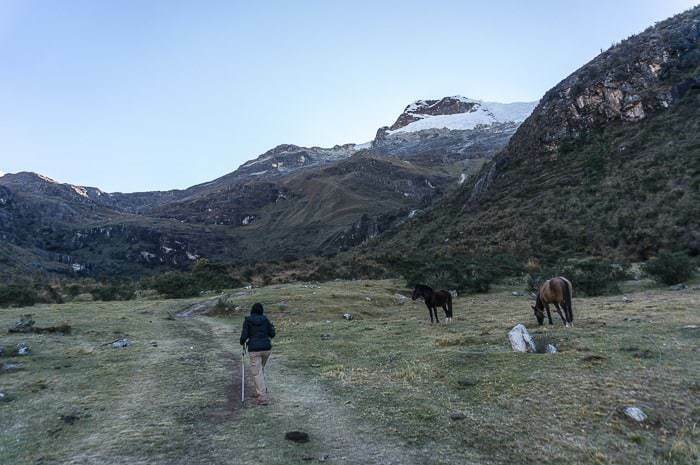 I would personally hate to do it if I was in the middle of a crowd of hundreds — part of the reason I hike is the peace and solitude — and I’m so glad that we chose to spend the night camping down with the donkeys in the Llanganuco Valley prior to setting out. If you’ve got the time, I would encourage you to visit Laguna 69 this way, just be sure to start by 7 am (or earlier!) to take advantage of a crowd-free Laguna 69. 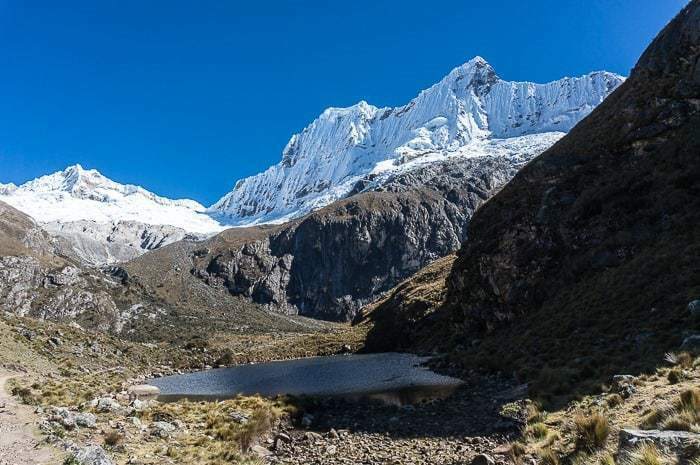 If you are sufficiently acclimatized, you could also hike up late and spend the night beside the lake — but remember to consider the extreme altitude before planning to camp at Laguna 69. 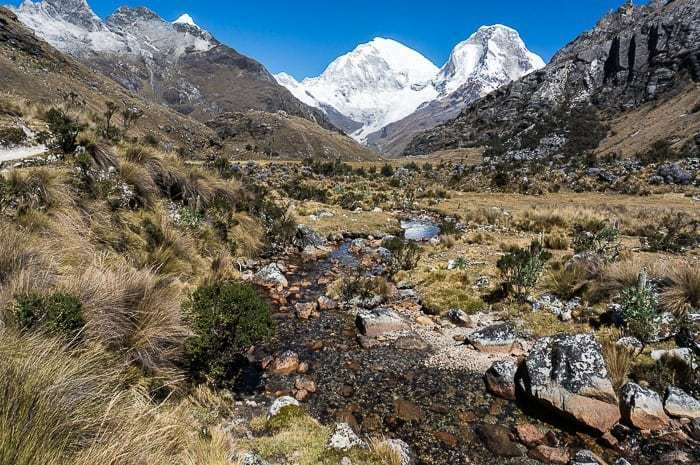 Traveling to Huaraz on your next trip? 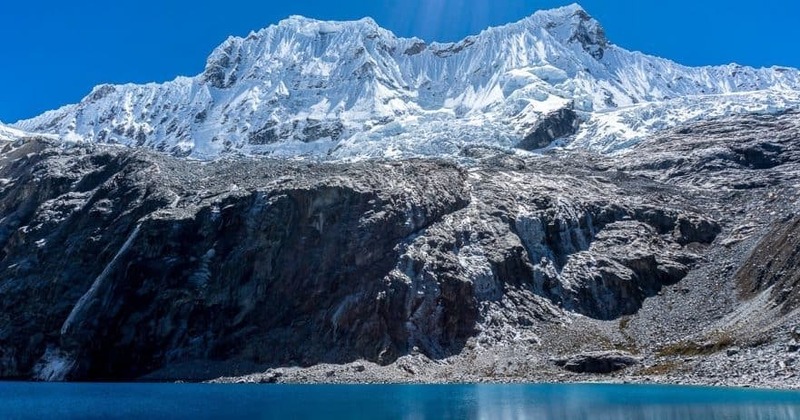 Don’t miss my guide to Huaraz and book the perfect room on Booking.com today! 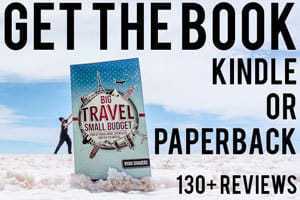 Hey great article! 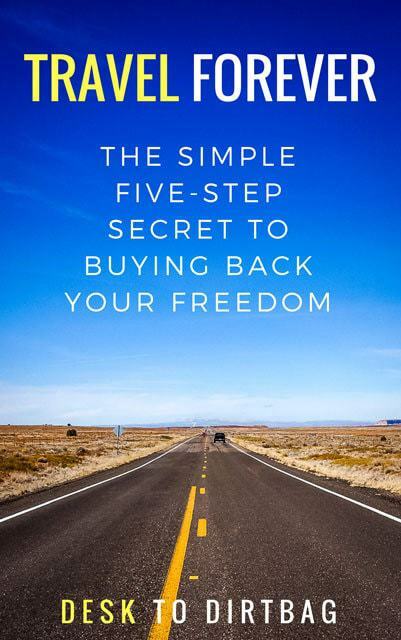 I’m planning on going independently without a car. 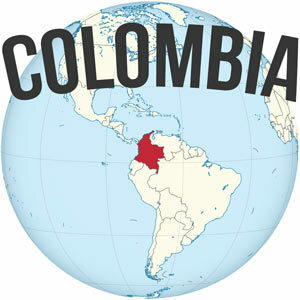 I would love to figure out how to camp at Llanganuco, then go see Laguna 69, then start the Santa Cruz Trek at Vaqueria. Is this possible without a car? Or do I need to plan on doing these things separately. 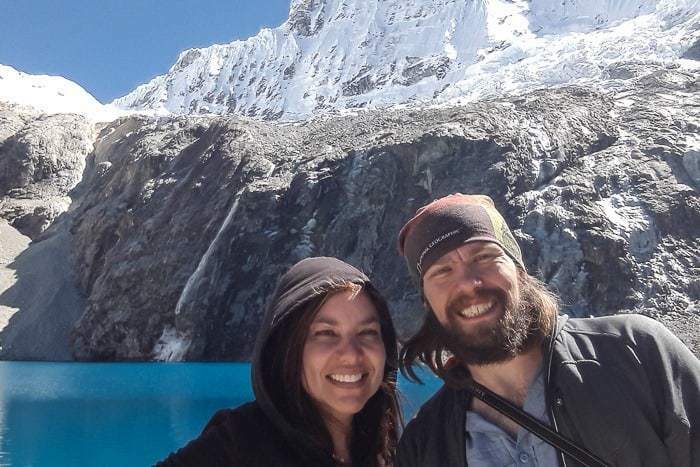 Like do the round trip day hike to Laguna 69, then then next day transport from Huaraz to Vaqueria. Thanks a lot for your help. Hey Andy! I think you could probably make it happen… There are regular buses that go from Yungay to Vaqueria so you could try to finish up the Laguna 69 hike early in the morning, then stand out on the road just above the turn where all the vans park for Laguna 69 and try to “hitch” a ride. 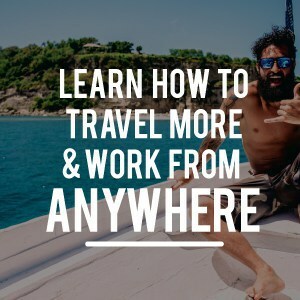 Of course, they would probably charge you part of the rate, and it would all depend on availability. But any vehicle continue past that point is almost guaranteed to be going to Vaqueria. I’d be sure to bring a piece of cardboard with Vaqueria on it. Be aware that the road is dirty and dusty, so maybe bring something to cover your mouth and nose. The other option would be to try and call one of the transport companies the day before hand and see if you can arrange anything in advance, but I’m not sure how hard it would be to get ahold of someone and arrange something. If I were you, I’d do the hitch a ride method described above, and worst case scenario, plan on camping out in Llanganuco again and then getting a ride back into town the next day to plan the trek separately. Great article, guys. This helped us prepare for the hike. What a beautiful place! We didn’t camp but fortunately we hiked a lot faster than the crowd so still had all the peace and solitude we needed. Interestingly, there were several dozen people at the lake (possibly even close to 100), but no one left the main landing. We stayed a quarter around the lake and not one person came anywhere near. After all that hiking, what’s another couple hundred meter walk? Oh well, more for us. I know what you mean by wanting to avoid the crowds. I hike for the same reason. I camp in state and national forests because parks are just campgrounds with a view and sometimes not even that. Thanks for sharing! We’re looking forward to your next post!